Twitter CEO Jack Dorsey said in a new interview that the company is so liberal, conservative employees don’t feel ‘safe’ to speak up – and he wants that to change. 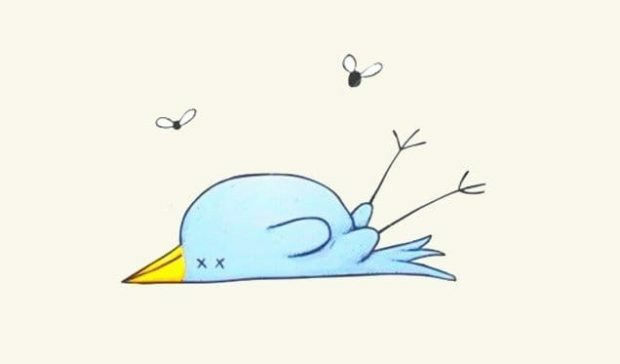 Dorsey, who has previously denied Twitter censors conservative tweets, made the comments during an interview with NYU journalism professor Jay Rosen for Recode Media. Dorsey went on to say that he wants to make sure everyone who works at Twitter can express themselves.